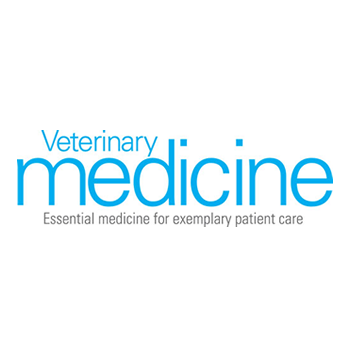 An overview of the highlights from the revised American Heartworm Society's canine and feline guidelines by Stephen Jones, DVM. "As a veterinarian practicing in the Lowcountry of South Carolina, I deal with heartworm-positive patients nearly every day. Consequently, I've taken a special interest in the long-term effects of heartworm disease. Over the past six years, I have studied necropsy results from dozens of canine and feline patients that either had an active heartworm infection at the time of death or had been treated for heartworm disease during their lifetime..."